The 4 Continents is a specially-designed backpacker rucksack that meets all the classic backpacker needs and more. It was designed specifically for long backpacking trips and is well equipped to traverse entire continents with its owner. When travelling, it is a faithful companion in all kinds of situations. It easily and quickly adapts to its wearer by a suspension system. 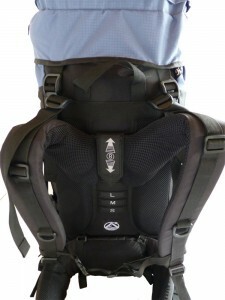 Also, all supports, belts and straps can be adjusted for comfortable and healthy wear. The hip fins are also variable. Who has not found him- or herself sweating unpleasantly during longer backpacking trips? The 4 Continents backpacker rucksack has ventilation along the spine and S-shaped shoulder straps with a mesh surface, so that the back remains dry for longer. The backpacker rucksack has a PU coating to protect against showers. If the rain comes on, you can quickly bring out a rain cover out of a bottom pocket and protect the whole backpack with it. Order now online at low prices on Amazon. 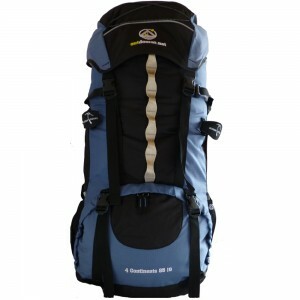 In backpacker rucksacks the external fittings are also important. There are outdoor mounting options for tents, sleeping bags and mattresses. The 2 tool loops with Velcro can also be used to attach various objects to the outside. 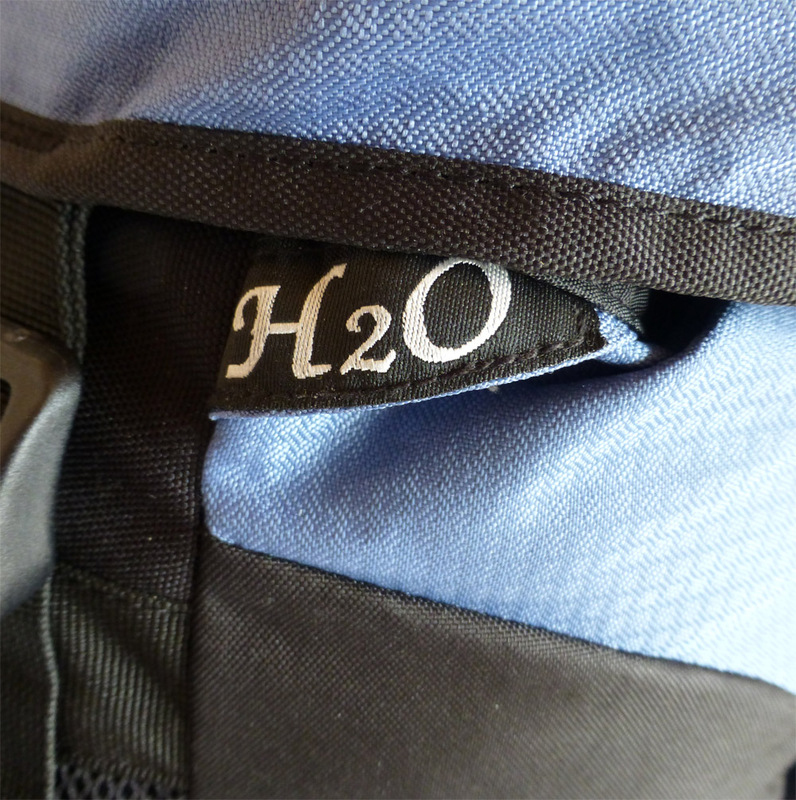 There is also an output for a hydration system. On both sides, longer articles (such as bottles) can be housed in side pockets. The backpacker rucksack’s large 85-litre main compartment can be divided into sections if necessary, front access is also possible. The capacity of the upper main compartment can be increased by up to 10 litres. Where can you buy the backpacker rucksack 4 Continents 85 + 10? Order the 4 Continents 85+10 backpack in our Amazon store.